A clean neat office will not only give a good first great impression but will increase employees morale .With the many cleaning companies in the market, it’s important to ensure you choose a good cleaning service for your office. With all the furniture, corners and hidden places to clean it becomes overwhelming to do a thorough cleaning leaving an office ridden with dusts under the carpets, corners and under heavy furniture, that’s where office cleaning services come in. 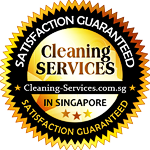 Our cleaning company is one of the best cleaning services in Singapore. Besides office cleaning, we offer carpet-cleaning, curtain cleaning, and spring-cleaning among other great services. If you want reliable and professional cleaners, we are the best cleaning company around. · Efficiency and effectiveness - We have been in business for over twenty years and have many satisfied customers who keep coming back. Our experience and reputation among our clients makes us the best office cleaning company in the region. 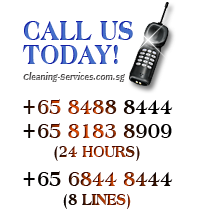 · Affordability - We provide top-notch office cleaning services at very affordable prices. · Quality of service - Our employees are well trained and keep up with current trends to ensure compliance with current standards to provide our clients with the best services. Our staff will wash every corner, under the carpets and other hidden places leaving your office sparkling clean. 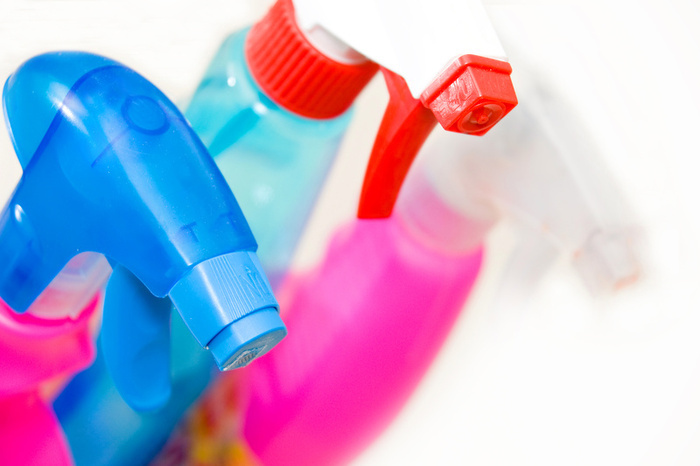 We use environment friendly chemicals and methods to clean for a better environment. · Experience - We have been in business for over twenty years and have gained experience to help us provide our clients with the best services. · Trustworthy and honesty - We provide the services promised on the contract, if for some reason this will not be possible we let the client know. Providing the services as spelled out in the contract helps us build relationships with client. Our cleaners will provide quality-cleaning services and if for any reason you aren’t satisfied, our cleaners will repeat the job until you are a 100% satisfied. You can trust us to deliver the best results.